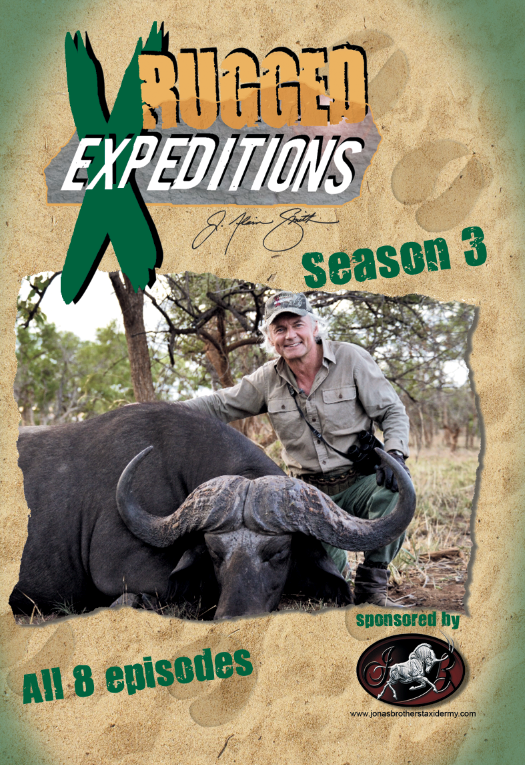 Get Season 2 and join in on more wild adventures with hunts for Texas free range Aoudad, Jungle hunting in Cameroon, Island Black bear in Canada, Nile and cape buffalo in Africa and see the first Yakutia Russian Sheep taken on camera in Siberia! 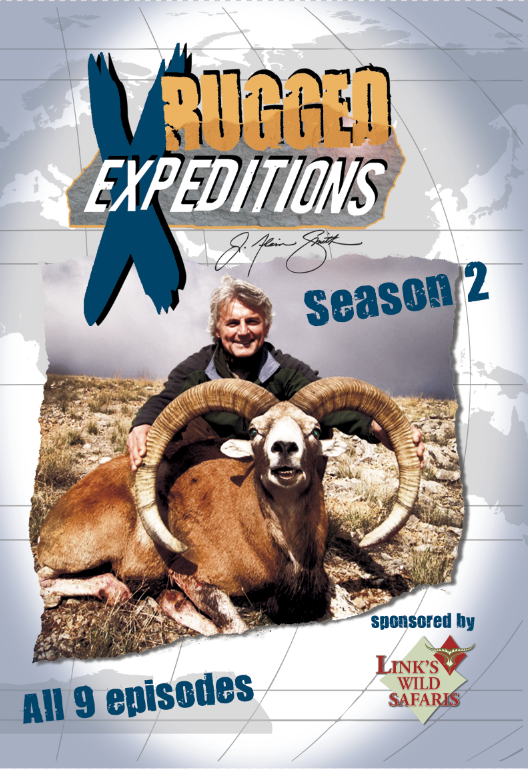 Top those with the wooly Musk Ox in Greenland and hunting Asia for Ibex and the world record Konya Mouflon Sheep. 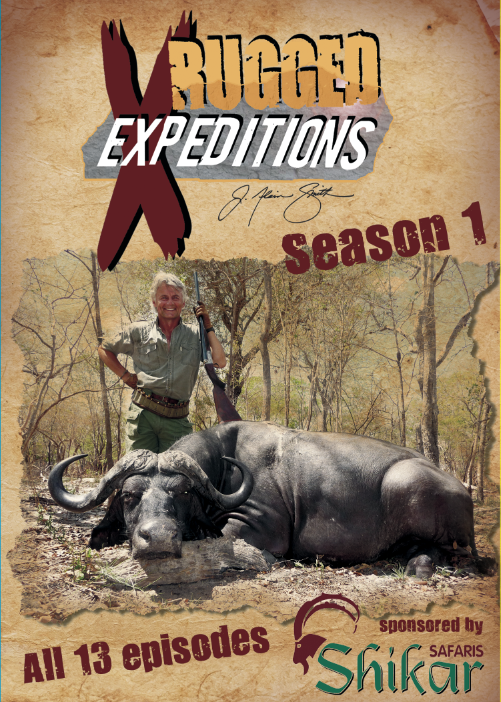 Get yours today and see what it’s like to hunt in some of the most exotic locations on earth.